With the World Cup officially getting underway today PokerStars has jumped on the football bandwagon with a summer promotion worth more than $1.7 million. Designed to give you plenty of opportunities to fill in the gaps in between games and make some money, the Football Fever offer is broken down into three main parts: daily challenges, a Mission week and a phased tournament with a $1 million prizepool. For the next five weeks PokerStars players will be able to indulge in a series of non-time specific challenges in an effort to bank more than $500,000 in free prizes. The challenges will all be connected to various World Cup games with offerings such as the All-in Shootouts giving players from different countries a chance to scoop prizepools of $10,000. On top of that a special selection of Missions will be announced in the coming days and if players can complete the tasks at hand they'll earn a slice of an extra $225,000. To complete the Football Fever promotion a special $1 million guaranteed Phased Tournament will take place. Split into two stages - Phase 1 and Phase 2 - the opening session will cost $27 to enter and there will be five starting flights (at 05.25, 10.25, 13.25, 16.25 and 19.25 ET) every day from June 11th to July 6th. Players can play as many Phase 1 tournaments as they wish until they win a seat through to the next round. Anyone who makes it through to Phase 2 will then play down to a winner on July 6th when one person will walk away with the lion's share of a prizepool worth more at least $1 million. 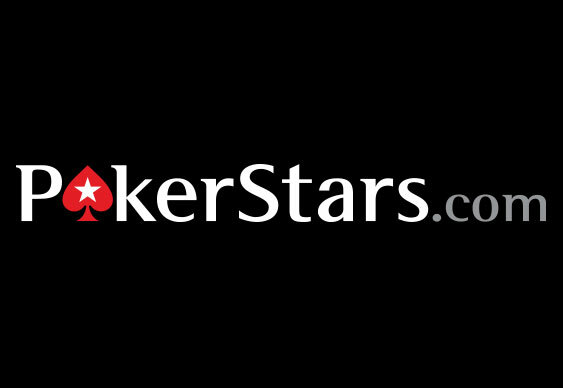 To add a final touch of World Cup fever to its platform, PokerStars is urging players to show support for their country by changing their avatar to their national flag. Sign up at PokerStars via Bluff Europe using the code 20FOR10 and you'll receive £20 of free play.